The Things I Love Will Kill Me Yet -- Stories by Rob Pierce coming September 1 from All Due Respect Books! 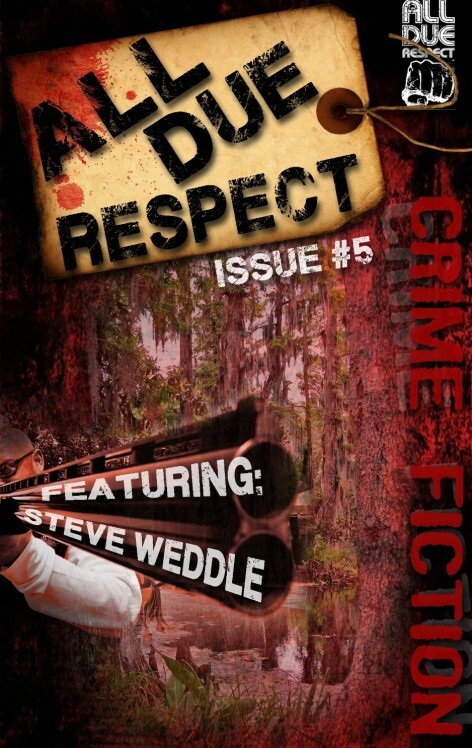 ADR’s heads to the Bayou with an excerpt from Steve Weddle’s upcoming novel Broken Prayer and an interview with the Needle editor. More of the mean, gritty crime fiction we’re known for from Keith Rawson, Paul D. Brazill, Angel Luis Colón, Garnett Elliott, Gabino Iglesias, and Joe Sinisi.